MSI Big Forks are the #1 choice of leading big truck manufacturers. 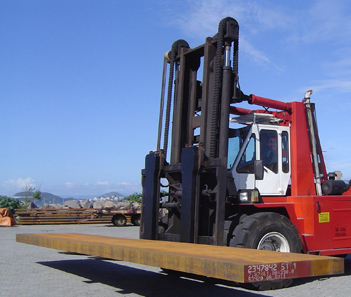 MSI forges the most extraordinary Big Forks to safely handle the heaviest loads. 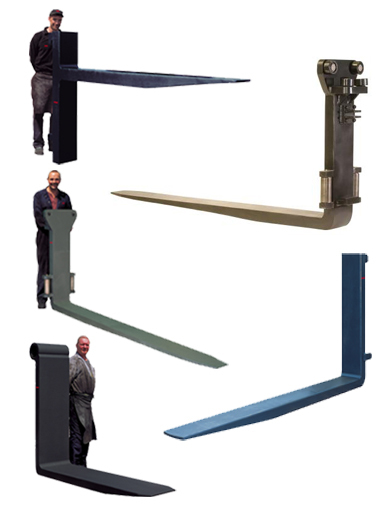 Using billets of the finest steel grades, MSI Big Forks offer immense configuration flexibility and quality.